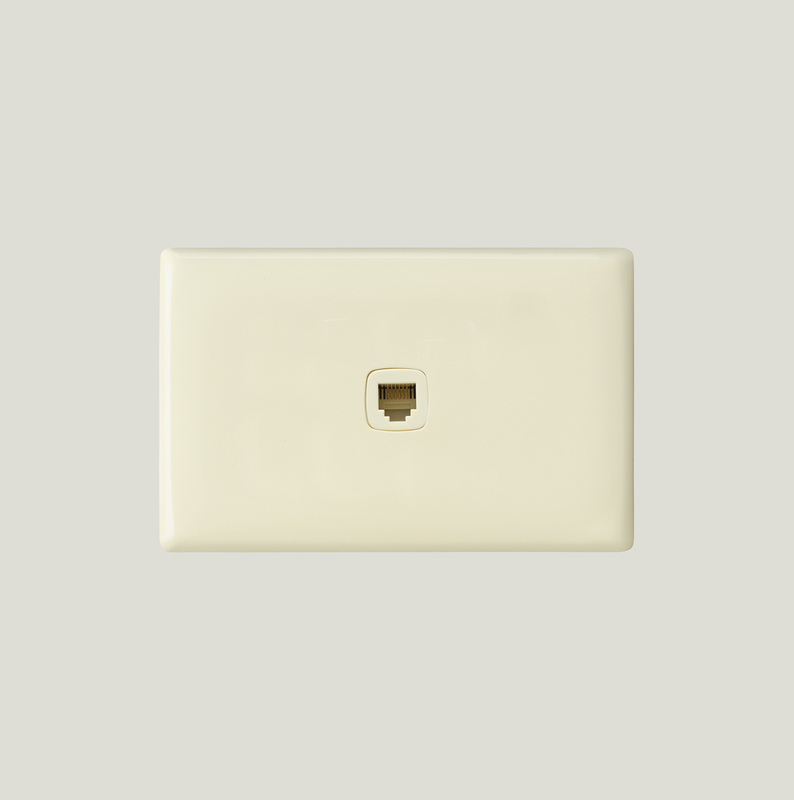 Colour made a comeback in the 00s, and everything was about streamlining, harmonising, de-chunkifying design. 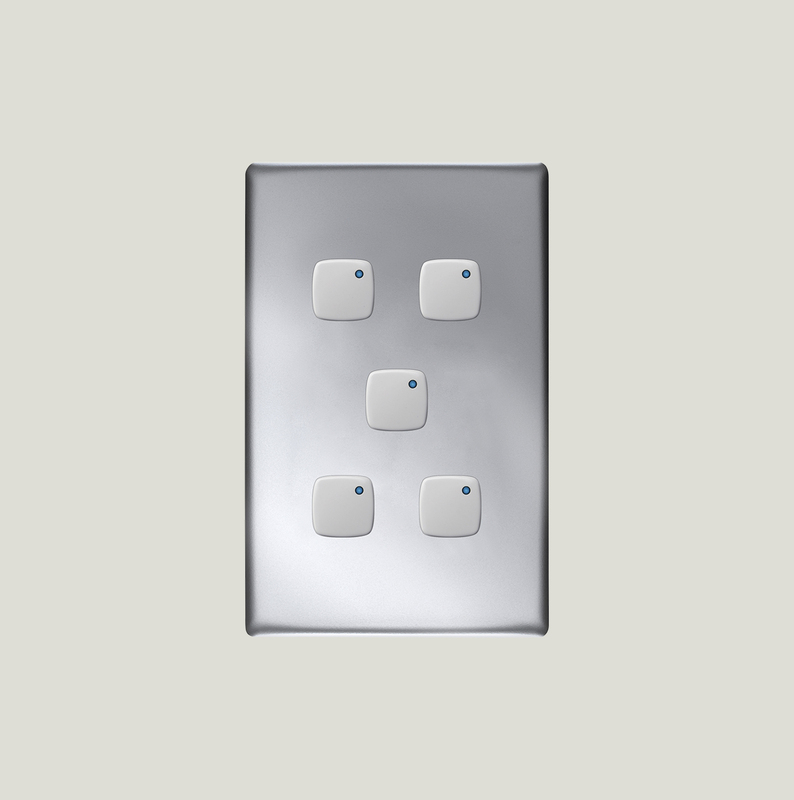 So skinny minny Linea was conceived. 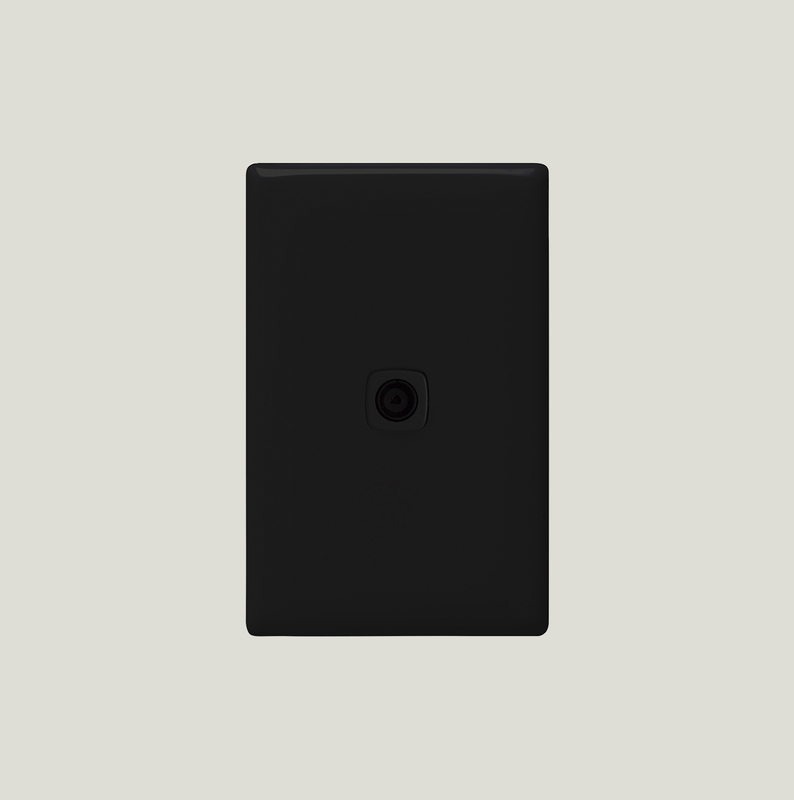 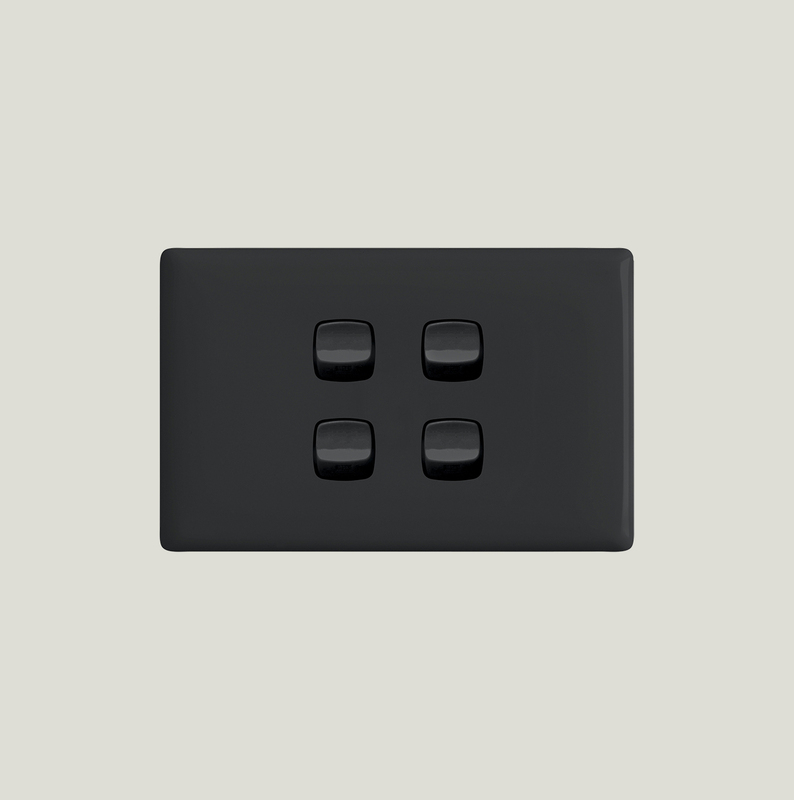 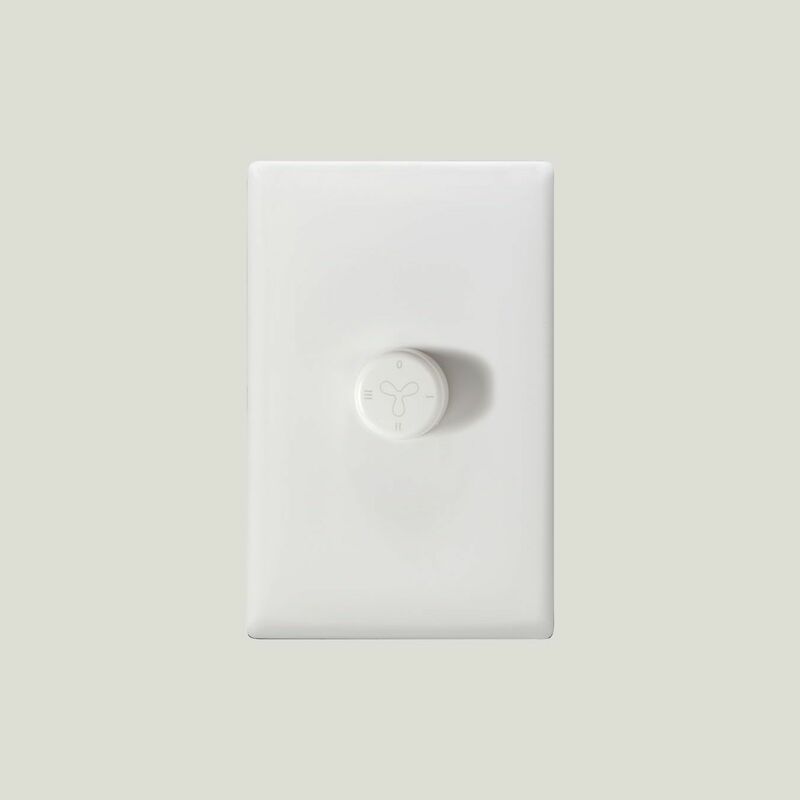 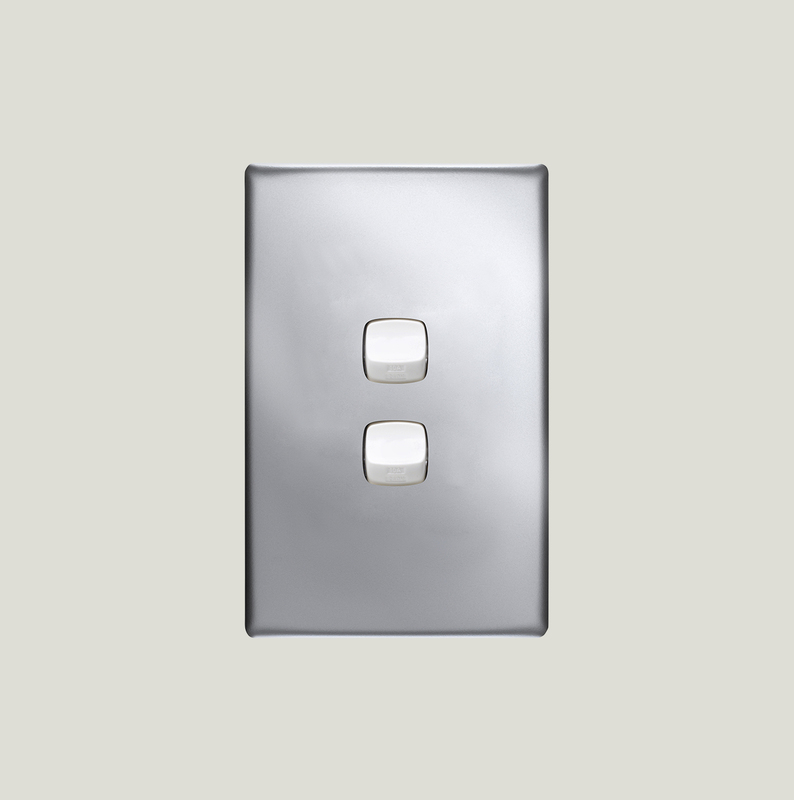 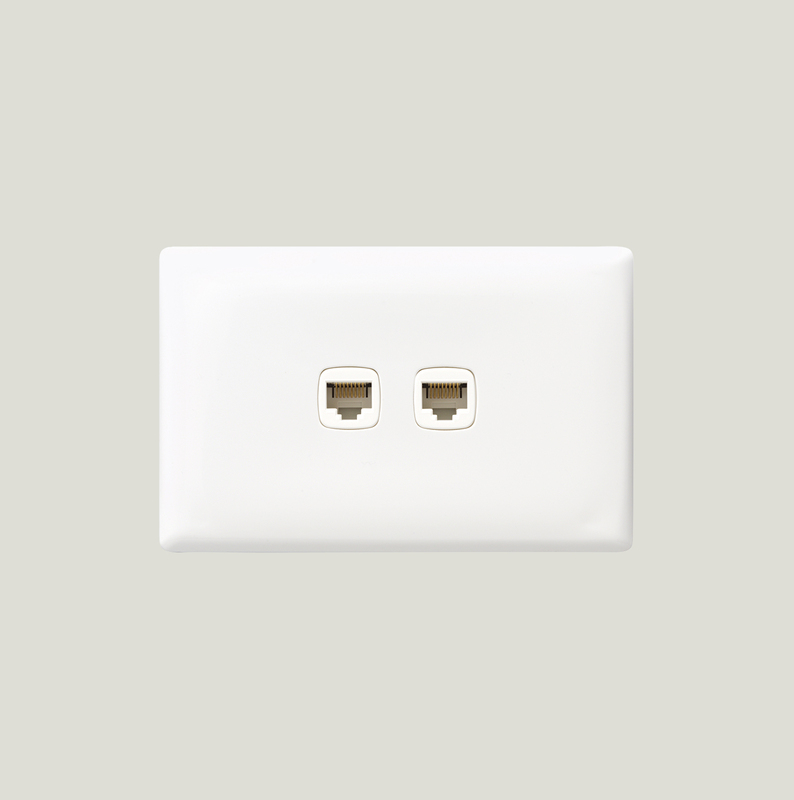 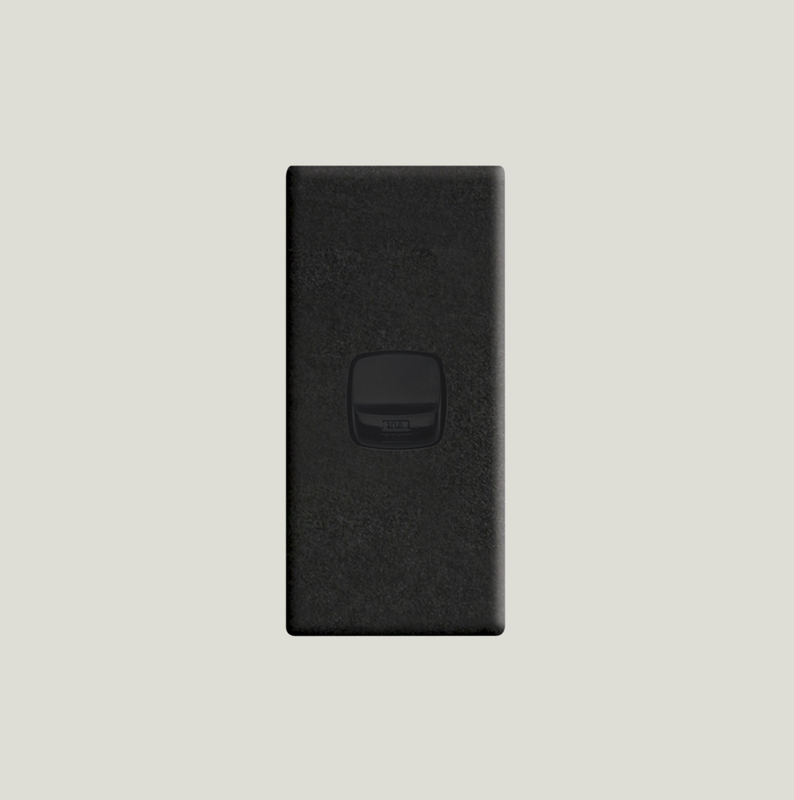 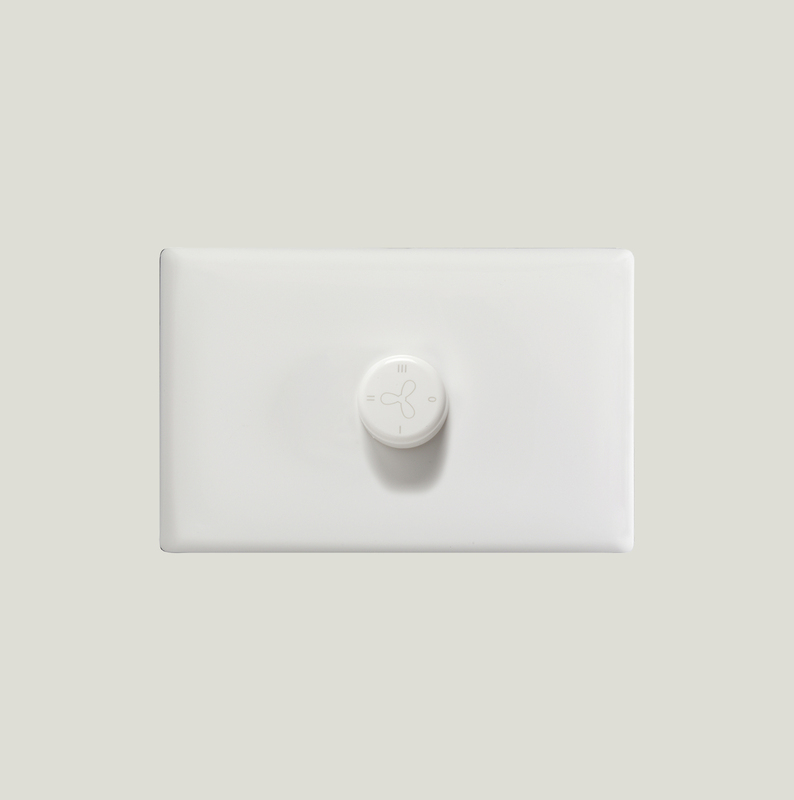 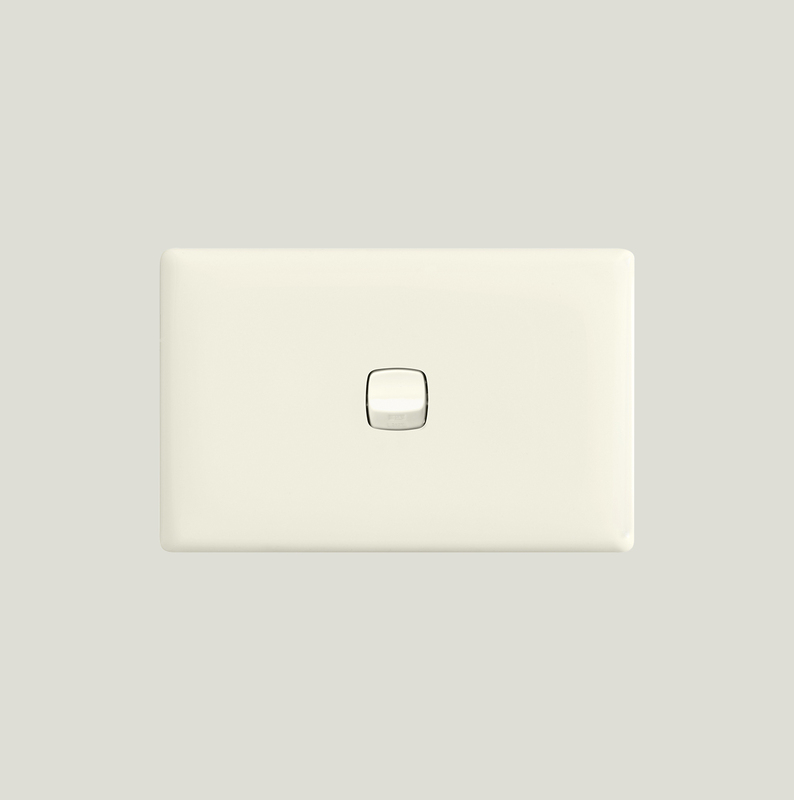 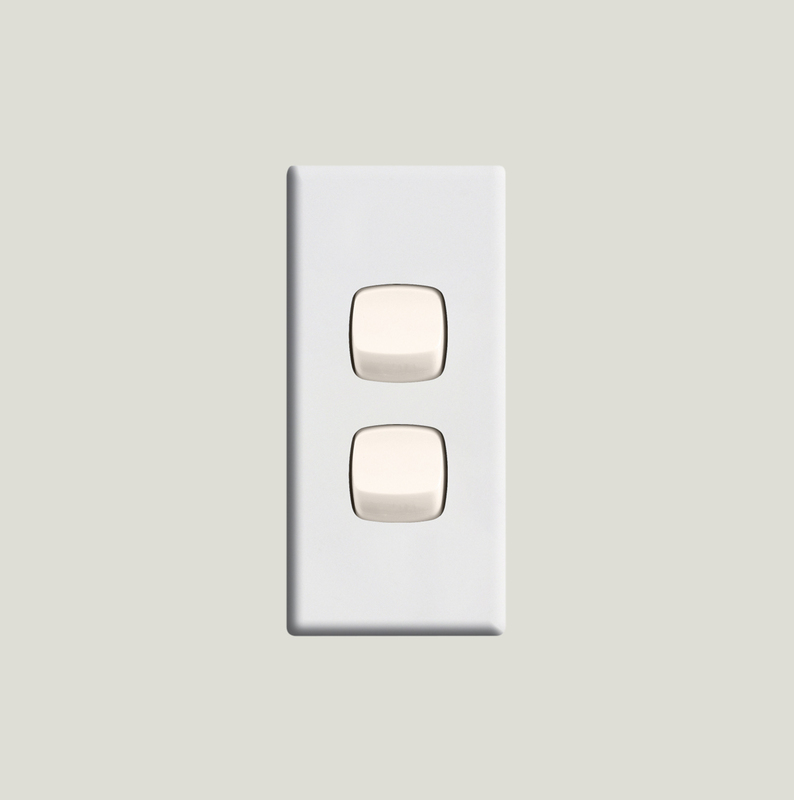 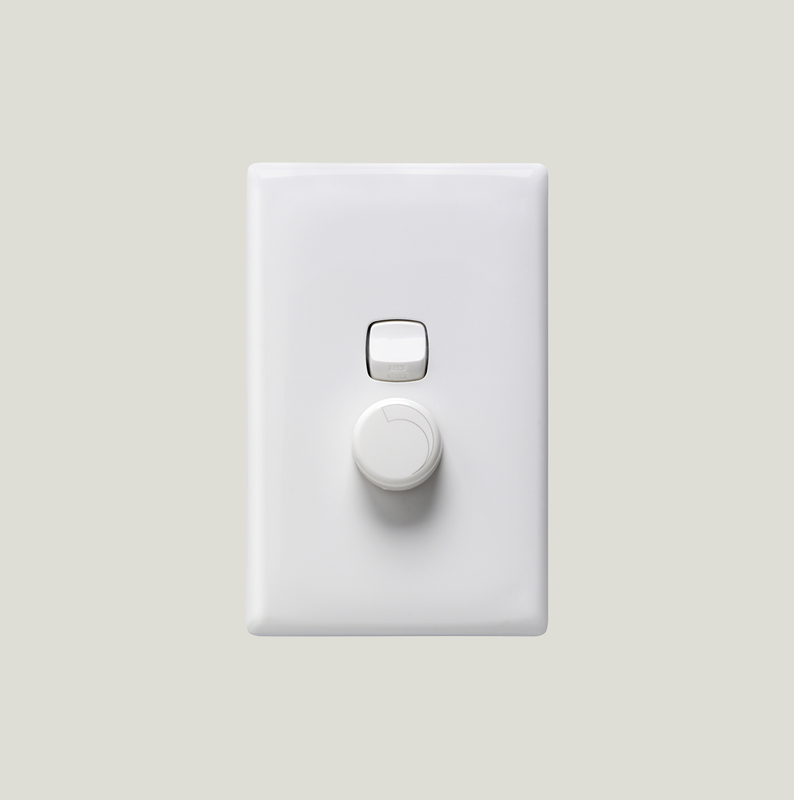 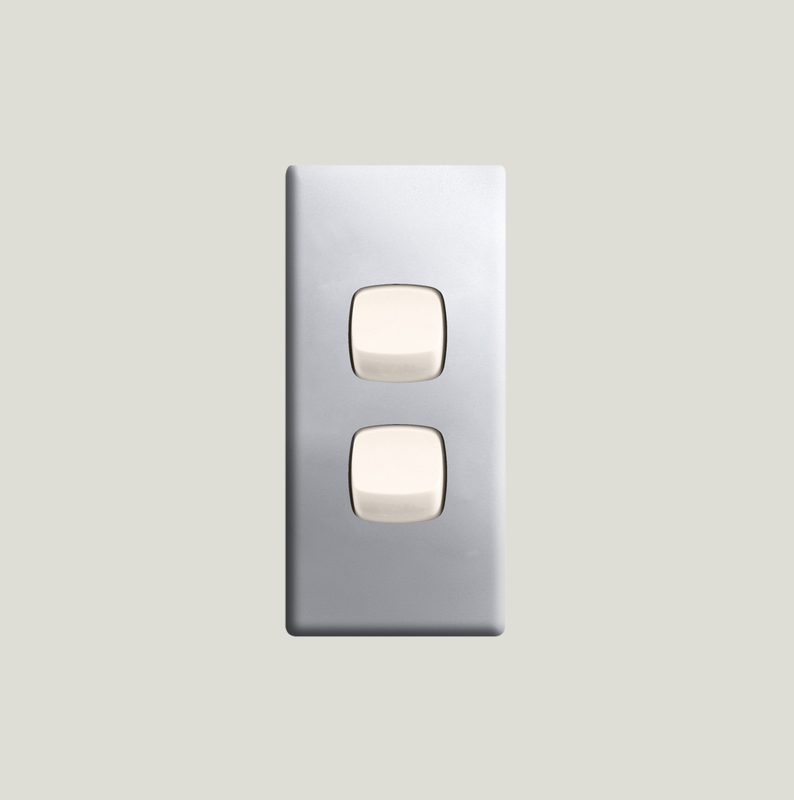 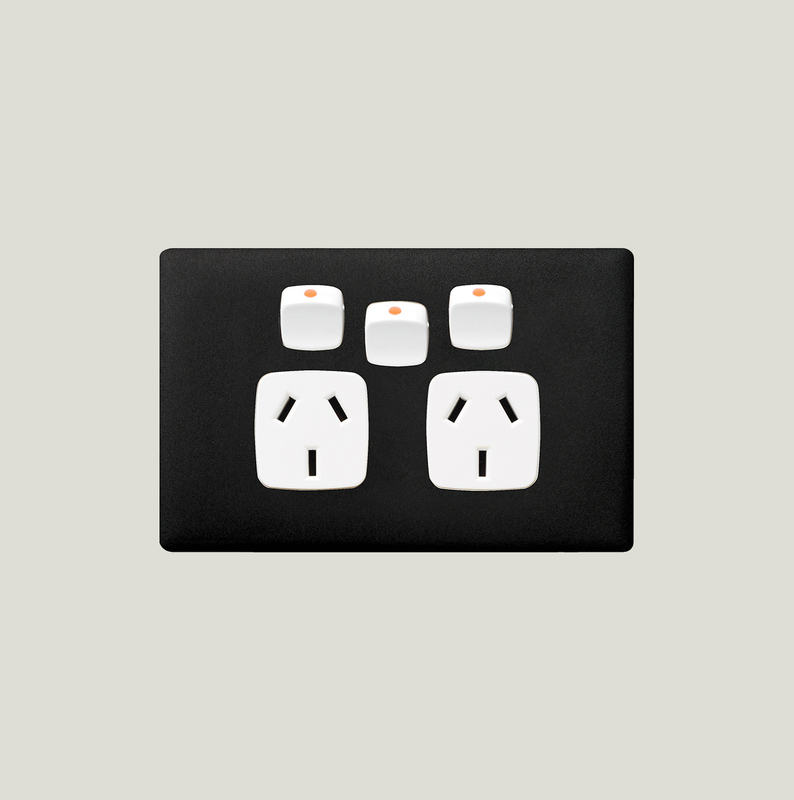 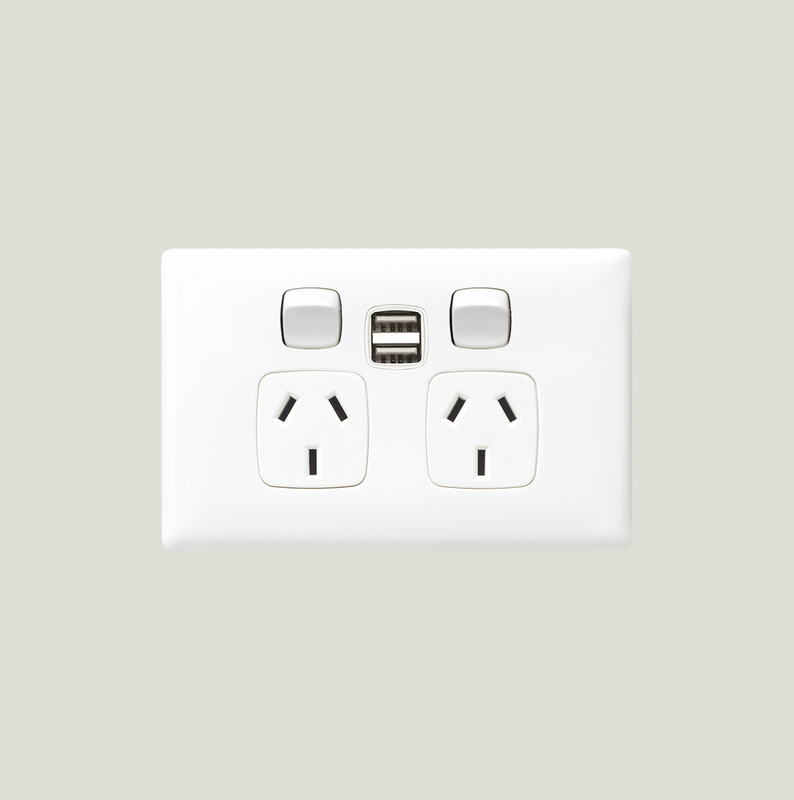 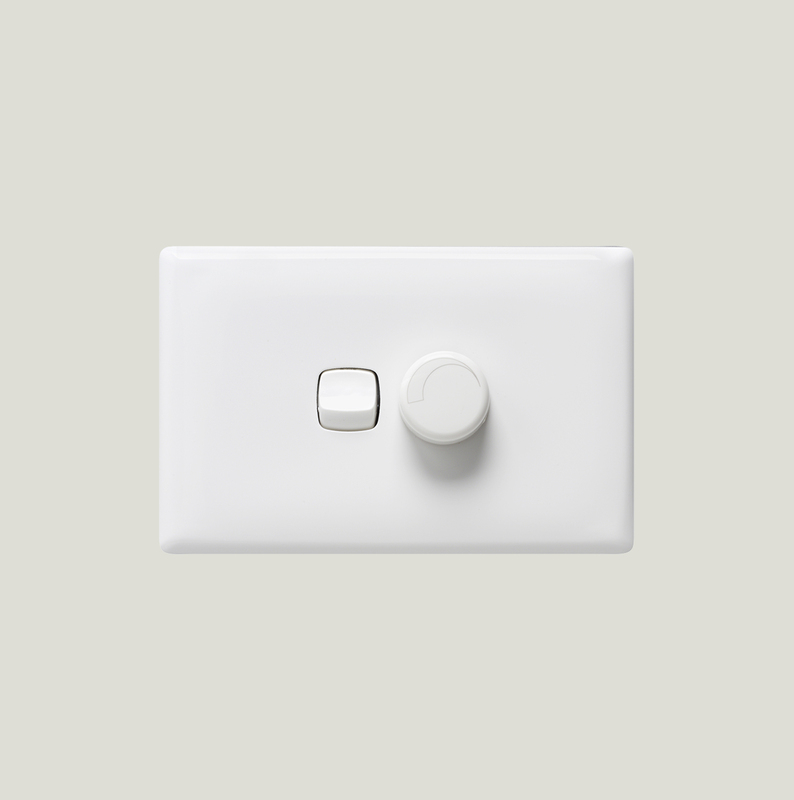 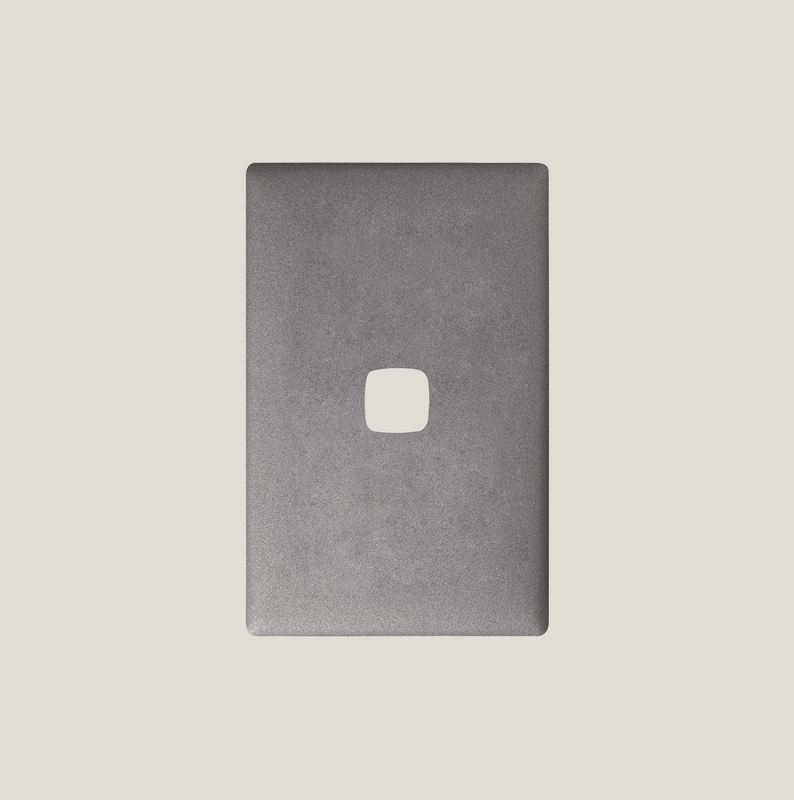 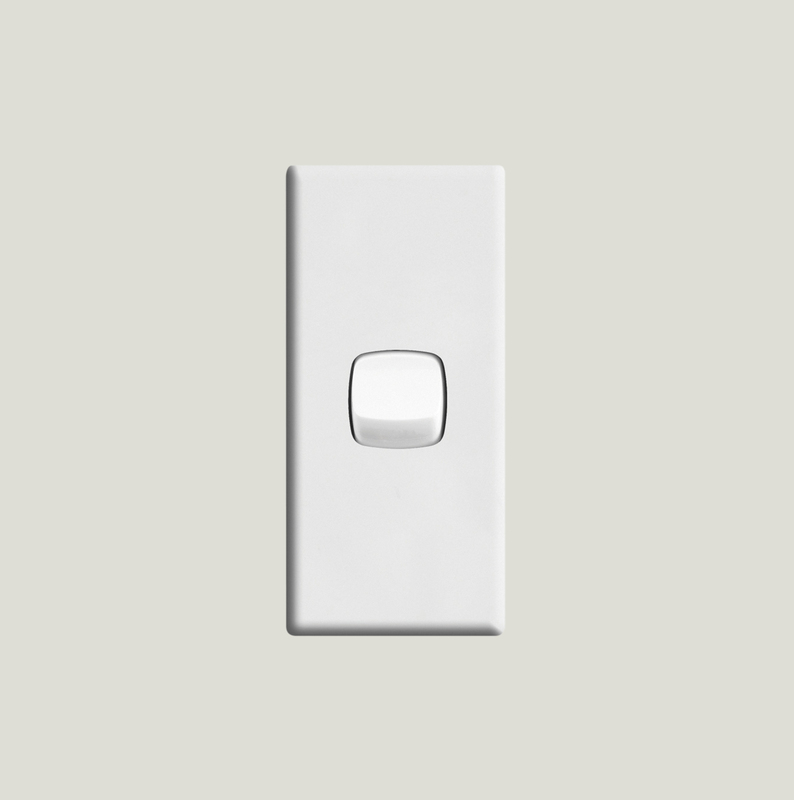 With a slimmer profile than the traditional switch plate it blends into walls. 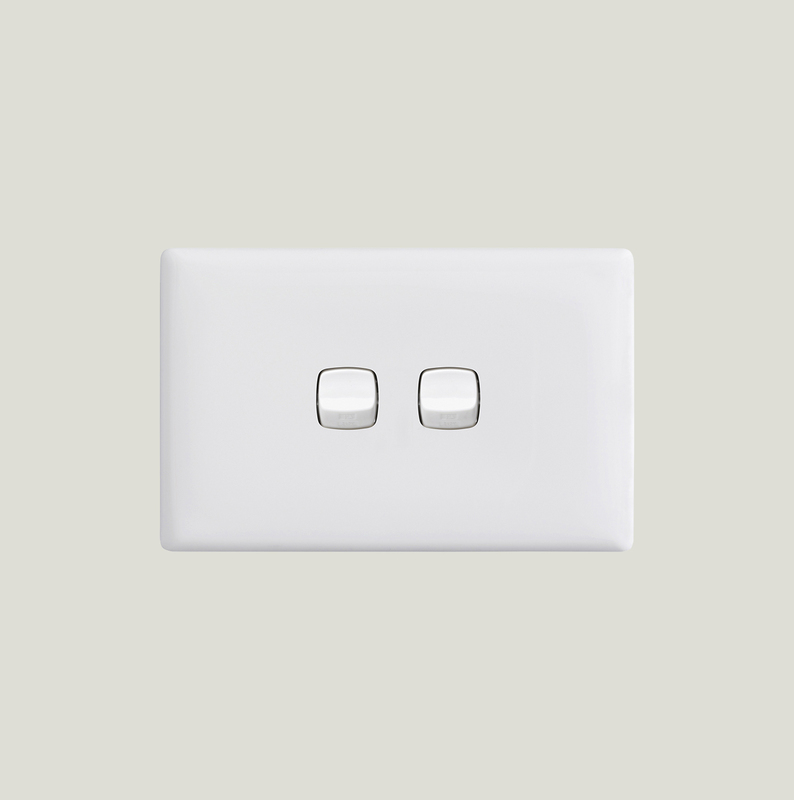 And with a choice of bright, bombastic hues, or earthy neutrals, switches & sockets got a bit more fun.